Temba Travel proudly recommend Twyfelfontein Country Lodge. We are not the owners and do not manage this lodge. 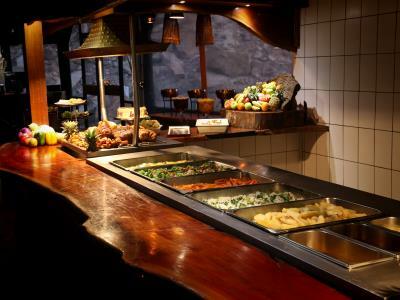 Twyfelfontein Country Lodge is famous for their excellent meals. Where most hotels are busy during dinner time only, Twyfelfontein is a just as busy during lunch. Visitors from other lodges and those on route through Koakoland love there famous food and visit Twyfelfontein Lodge in large numbers. If you plan to stop over for dinner, please book well in advance. There is a choice of twin rooms, triple rooms and double rooms. Temba Botswana works closely with Twyfelfontein Country Lodge and they will tailor-make a tour which will include parts of Botswana and Namibia. 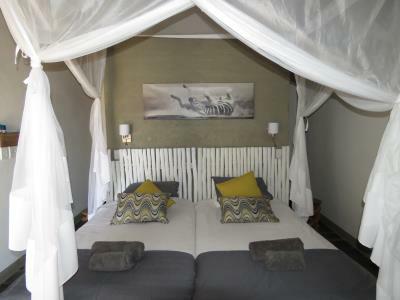 Please insist that they include Mowana Safari Lodge on the banks of the Chobe River in your itinerary. 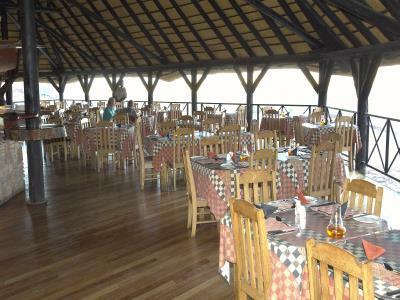 This lodge is very near the Chobe National Park in Kasane. The main attraction in Botswana remain the Okavango Delta and Island Safari Lodge remains the most popular gateway to the Okavango Delta. 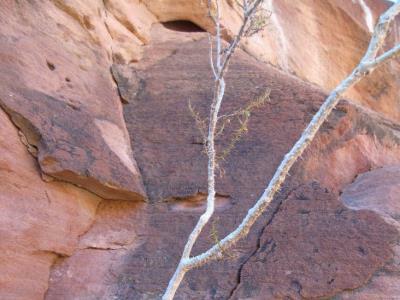 Damarland or Kaokoland is now known as the Kunene District of Namibia. Although Twyfelfontein Country Lodge is our favourite lodge in this area we recommend a few other Lodges. East of Khorixas is the Vingerklip rock where both the Vingerklip Lodge and Ugab Terrace Lodge offers breath-taking views over the particular landmark. 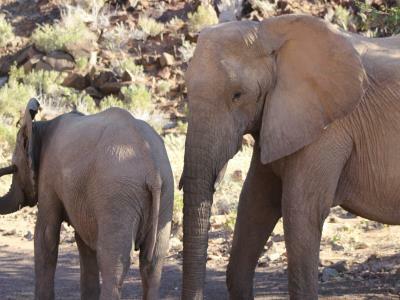 To the north of Twyfelfontein is the Palmwag concession where Palmwag Lodge is in a remote area known for Desert Elephants and Rhino. 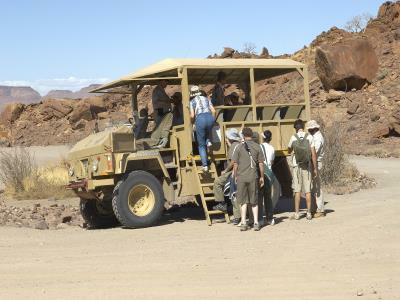 Twyfelfontein is very near Etosha National park, namibias famous wildlife reserve. Okaukuejo near Anderson Gate is now a luxury safari destination and certainly worse a visit. 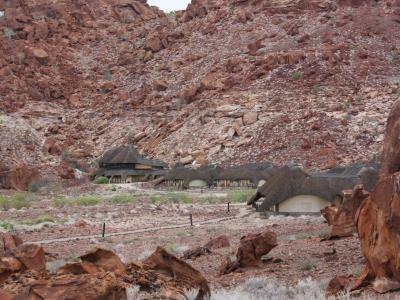 Canon Lodge near the Fish River Canyon in Namibia is perhaps Namibia's most interesting lodge. This lodge makes use of caves which are utilised as rooms. 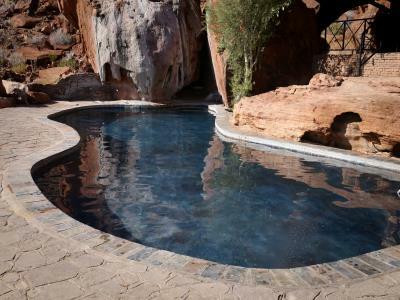 Twyfelfontein Country Lodge are convinced that you will enjoy your visit there. Temba Zimbabwe is our tour operators in Zimbabwe and they will tailor-made a tour as fascinating as a visit to Twyfelfontein, but in Zimbabwe. Perhaps you can start your trip at Fothergill Island or Spurwing Island both luxurious lodges on islands in Lake Kariba. Twyfelfontein strongly recommends a visit to Victoria Falls while you are in Zimbabwe. 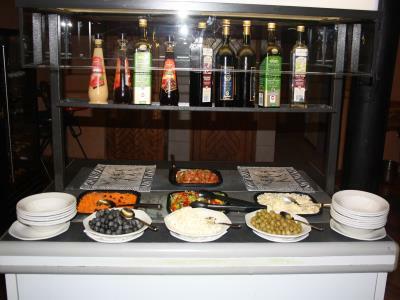 Ilala Lodge is the nearest hotel to the lodge and renowned for its excellent service. After your visit to Ilala Lodge visit Troutbeck Inn hotel and resort near Nyanga in the Eastern Highlands where the log fire always burns. 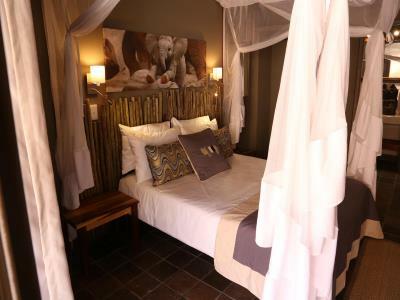 Temba South Africa is best known for the high quality tailor-made tours and safaris in South Africa such as the great South African tour, Cape and Winelands tour and Kruger Park safaris. 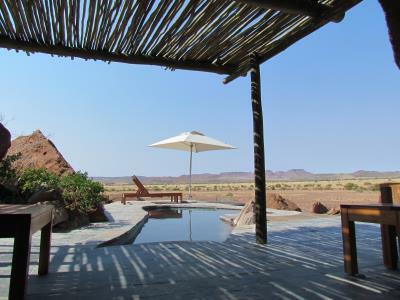 Twyfelfontein Country Lodge strongly recommends you to contact us to arrange your South African safari. Ask them to include Hole in the Wall hotel on the Wildcoast of South Africa, The Regent hotel in East London and Misty Mountain Lodge in the Tsitsikamma district in your tour.